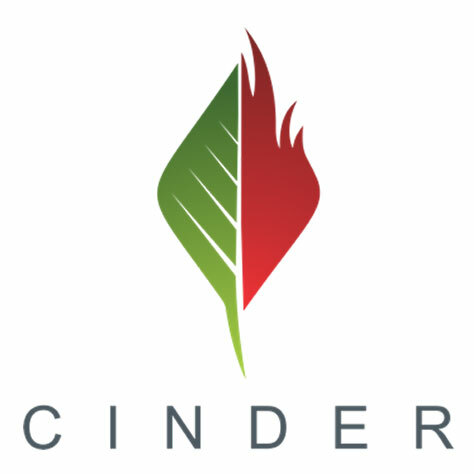 Located at 1421 N MULLAN RD STE B, in the heart of the Spokane Valley, sits Cinder, one of the best retail marijuana shops in Northwest Washington. The shop is favorite to many customers because of their constantly overflowing shelves of marijuana related products. Customers also love coming into the shop because of the friendly and knowledgeable service they receive. The Cannabis connoisseurs here know what will work best for you, and can coach even the first time user to an incredible experience. The shop also features competitive pricing and many customers say that you get the best bang for your buck at Cinder! Owners of the shop also have another location in downtown Spokane, so if you’re in the area, the convenience factor is off the charts! The shop is open 7 days a week, so you never have to go without! Don’t just take our word for it, check out Cinder the next time you’re in the Spokane Valley! The staff is very friendly, knowledgeable, and professional. Also received a VA discount ! Great variety of goods and edibles. My "go to" store.